Yoshi Yamamoto is the owner of GINZA USA and a Guitarist. 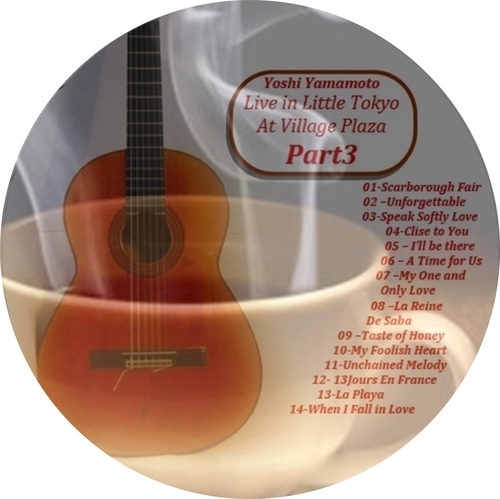 Born in Osaka, Yoshi Yamamotos soothing & relaxing and deeply heart-touching guitar style has been derived from his over fifteen years of volunteer performances for Japanese American retirement nursing homes. Possessed with an original style of his own, his finger picking is a combination of classical guitar techniques with syncopated rhythm and jazz influenced chords. Repertoire include original compositions and arrangements of jazz standards, Latin favorites, as well folk songs from his homeland Japan. New! Beginners Guide Meditation With Plr - Hot Item!! !